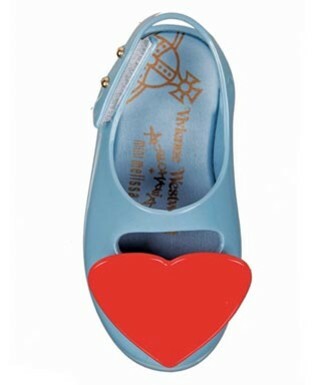 We gushed over the shoe designer Melissa, teamed up with Vivienne Westword a couple seasons ago for her sustainable Brazilian shoes that have taken Jellys to the the next level. Launching now, The two have teamed up again. This time for a children's shoe line. 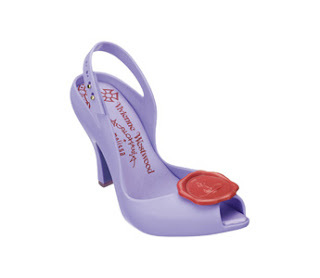 The adorable plastic shoe with a back strap is such a great addition to the woman's line. The shoe line will be available online and also in selected boutiques in NY. The children's shoes will run you about $100 a pair and just look almost edible they are so cute!